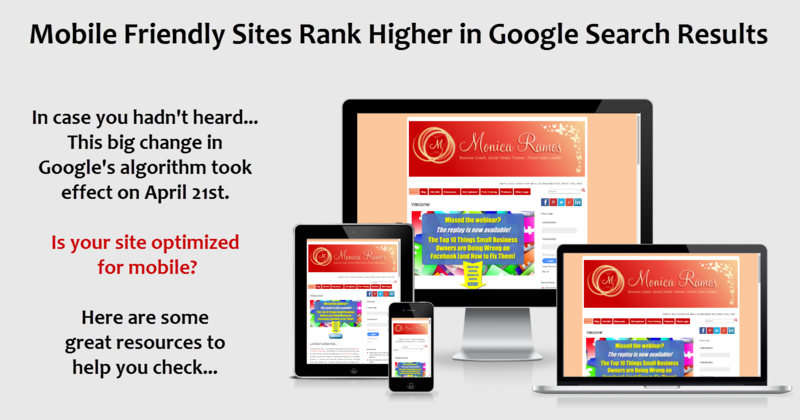 Hopefully by now you have heard that mobile friendly sites rank higher in Google search results. This big change in Google’s algorithm took effect on April 21, 2015. Is your site optimized for mobile? You can test it here, and if it’s not, you’ll get some tips on what to do about it. 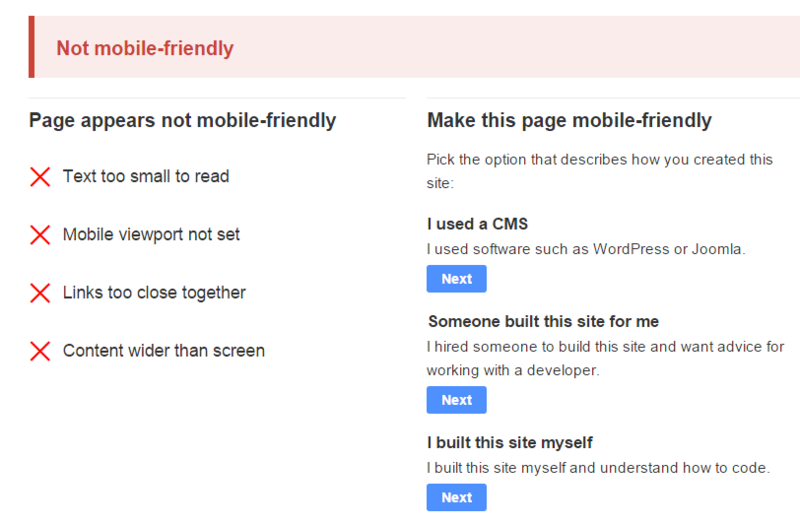 Google’s Mobile Friendly Test will tell you if your site passes, show you an image of what your site looks like on a mobile device, and provide the resources needed to make the changes you need if your site does not pass or does not look the way you want it to. 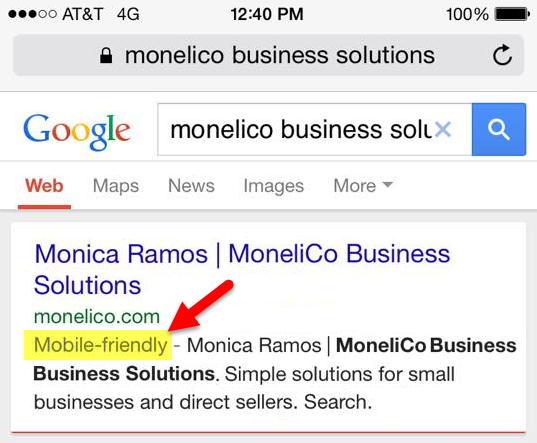 Another good test you can do yourself is to do a Google search for your business or brand on your mobile device and see if the “Mobile-friendly” message appears just below your URL. You will need to perform the search on a mobile device to test for this. 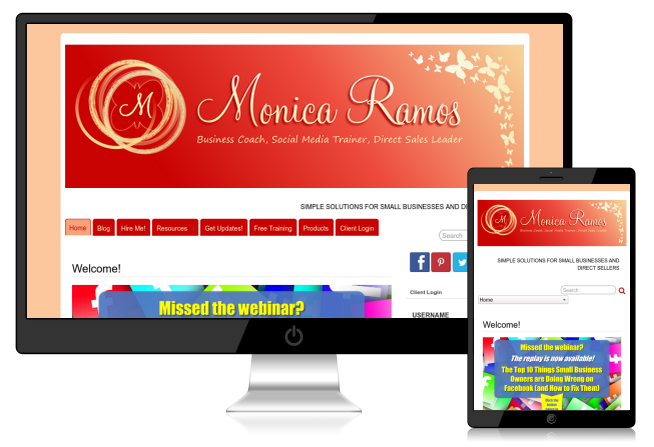 Once you have passed Google’s mobile friendliness test, it’s a good idea to check out the way your site LOOKS on different devices and within certain dimensions. 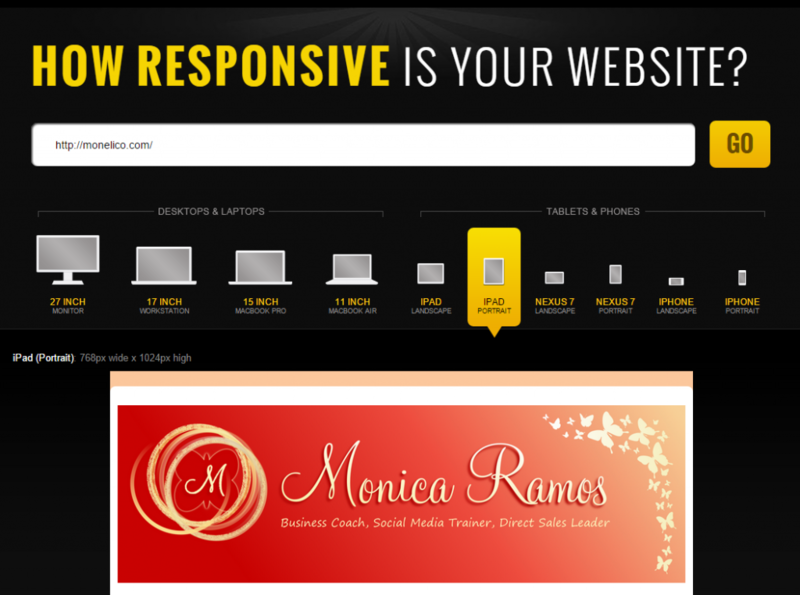 Below are a few of my favorite resources for testing the responsiveness of a website’s DESIGN. 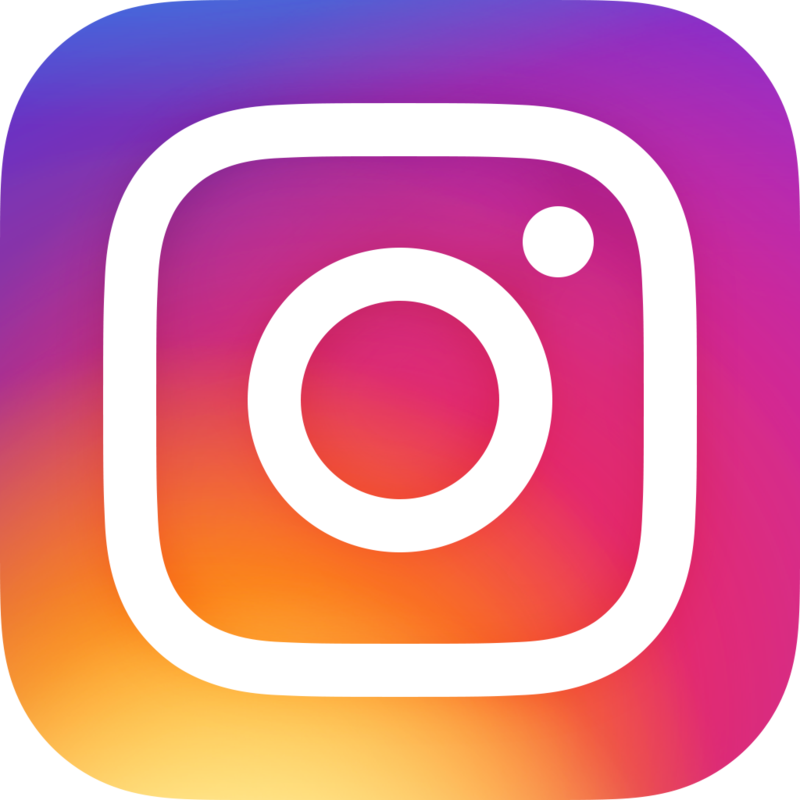 Please keep in mind that just because a page loads properly and looks good on your mobile device, it doesn’t necessarily mean it passes the mobile responsiveness test required by Google’s algorithm, so do that test first. I like the Am I Responsive site because you not only get to see what your site looks like on various devices, but you can drag their handy bookmarklet into your bookmarks toolbar and check the responsiveness of any site with a single click from your own browser–no need to return to their site to type in the URL each time. You can even install this awesome tool on your own site, like Studio Press has done. They’re a little behind on the latest versions, so this is great site to check what your website looks like on older devices. Not all of our visitors have the latest models, right? There’s a toolbar you can drag, or you can simply enter in the exact dimensions you want to test. There are many others; these are just some of my favorites. As you play around with some of these tools, remember that how your site looks on mobile and how Google’s algorithm reads it are two different things. 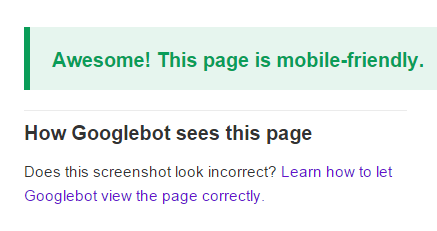 Your priority is to test it through Google’s Mobile-Friendly Testing Tool: www.google.com/webmasters/tools/mobile-friendly <–test your site now! Shout out to Mari Smith for pointing out these two ↑↑ little gems!